To Purchase or Hear Samples on Beatport, please click here. Label boss DJ Samer has had a stellar 2013 making music solo and along side his production partner DJ*B out of Arizona. Both gained worldwide attention with remixes and original productions for labels like Stellar Fountain, Rezongar Music, Smart Phenomena, Polytechnic, and many more. 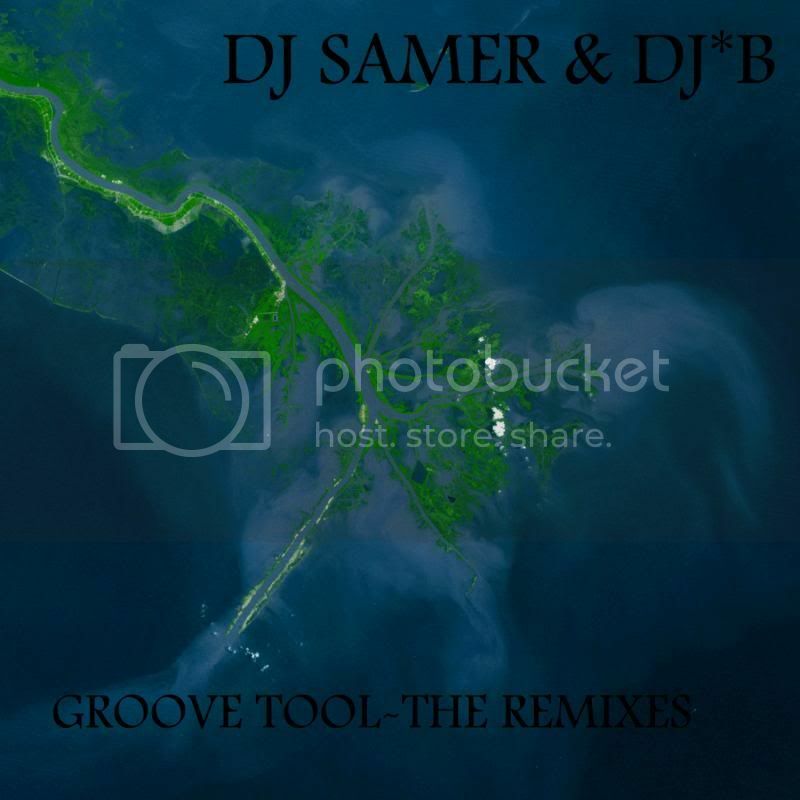 "Groove Tool" was inspired in the summer of 2013 during what was a sort of a honeymoon for a newfound production relationship. Well received by many top DJs, Samer decided to take no prisoners in finding remixers of the well received Original. Beatfactory, aka Big Al and Levente Szabó, also known as Human8, have made a name for themselves writing their own signature thumping deep house music. They have appeared on the biggest labels in underground house music (Global Underground, Baroque Records, Ministry of Sound, and Armada) and are consistently supported by DJs like Sander Kleinenberg, Roger Sanchez, Nick Warren, Behrouz, and Hernan Cattaneo. For us, Beatfactory delivers a a soulful and deep rendition of the Original worthy of the labels next to their names for their solo outing on Pangea. Ri9or no long needs introduction due to his steady release regimen on quality labels like MircoCastle and Stellar Fountain. Ri9pr surprised us when he returned a remix with a vocal he had the courage to add himself that was not part of the Original. We are glad he did, as his remix is one of the freshest and best vocal underground progressive tracks we have heard in a long time. The remix must be heard to be believed. Yuriy From Russia makes his debut outing on Pangea doing what he does best, epic yet deep progressive house. Yuriy's melodies and haunting bass line proved to us that Yuriy needs more remix work from us and his productions are not to be underestimated. Its no wonder that Yuriy has also written music for esteemed labels like Bonzai, Baroque, Balkan Connection, LuPS and more. Finally, many remember Sean from his release on Bedrock Breaks, but Sean has consistently released fine music throughout his career on many quality labels. Sean makes no exception here, and showcases why he still remains a very sought after music producer. Sean McClellan delivers the goods using his signature chunky energetic sound, lush pads, and a warm vibe.